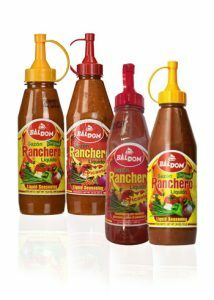 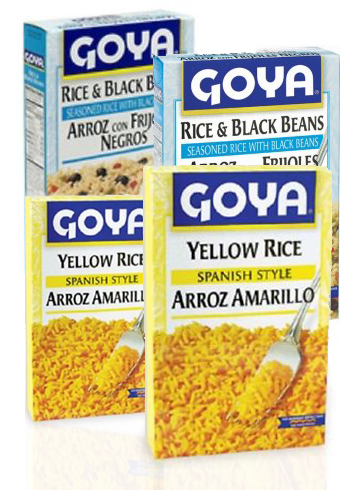 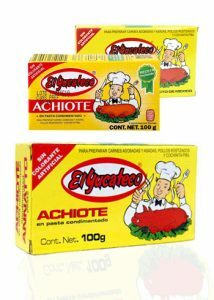 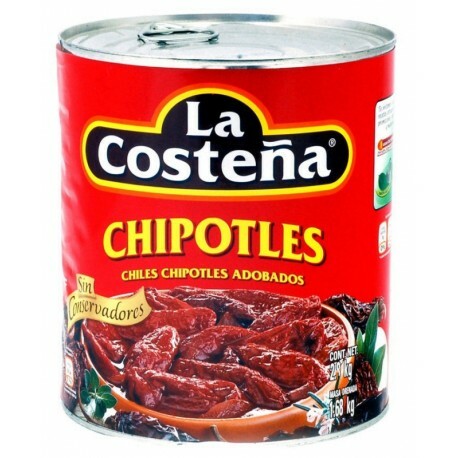 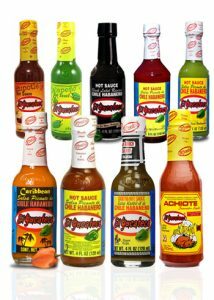 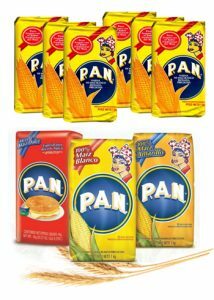 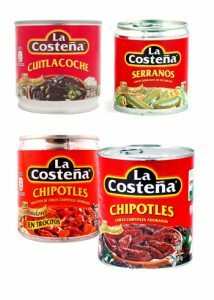 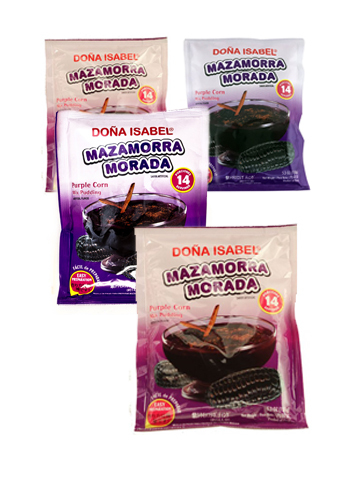 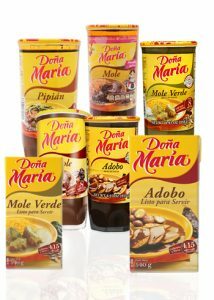 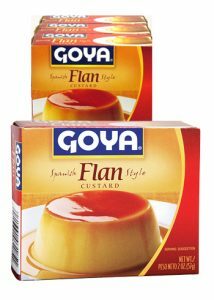 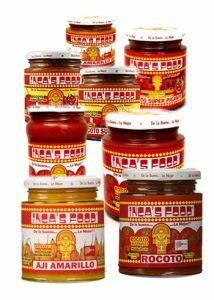 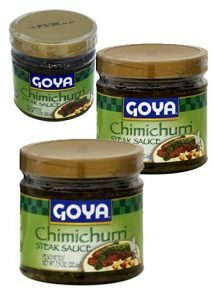 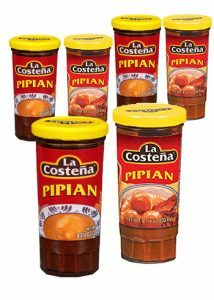 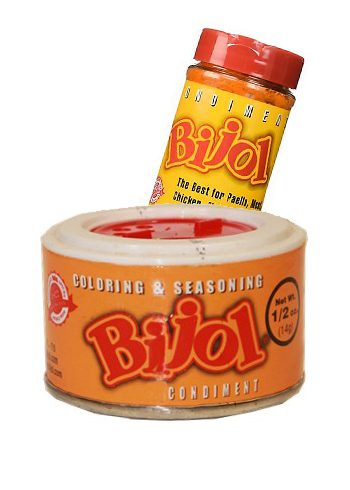 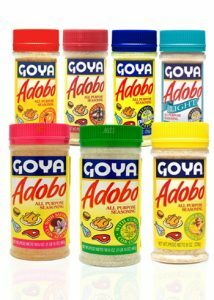 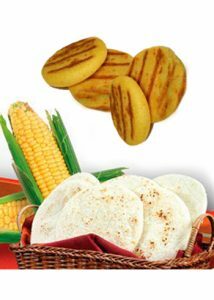 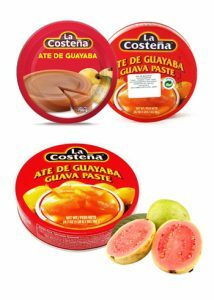 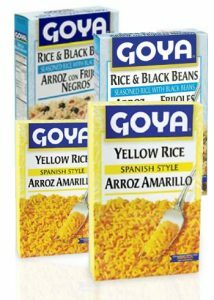 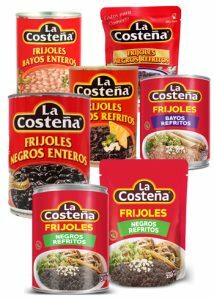 We offer you the best authentic Latin American products in the city. 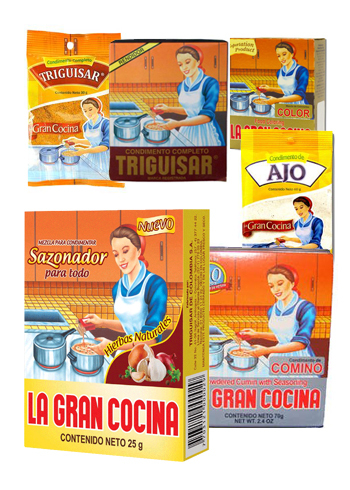 You will find everything you need to prepare those delicious recipes you discovered while travelling in Latin America or those past onto you by your grand-mother! 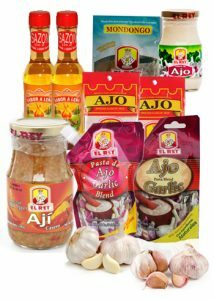 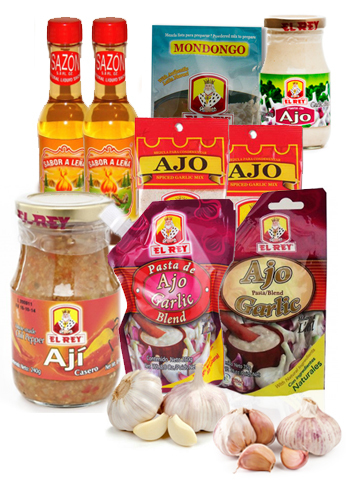 Come visit our store to discover the full range of imported products we carry. We will help you explore more flavours! 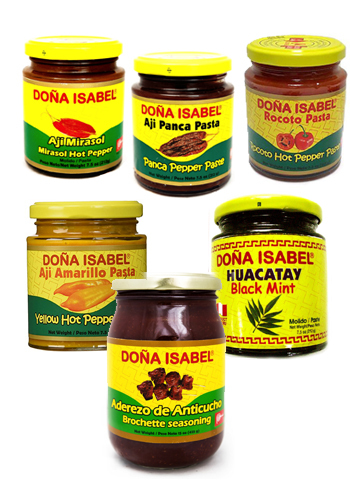 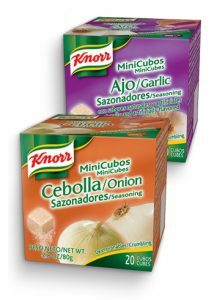 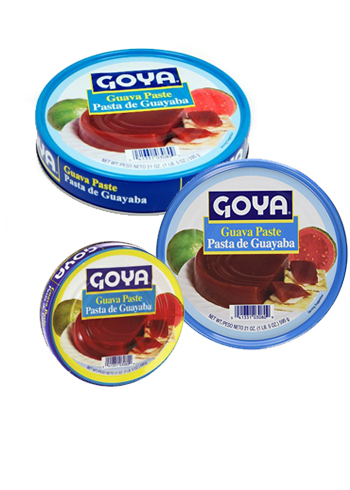 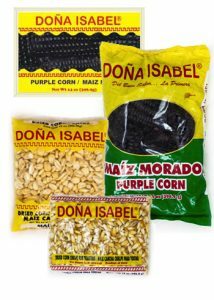 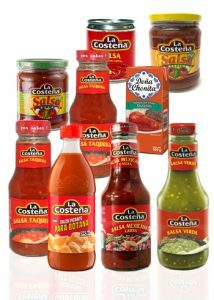 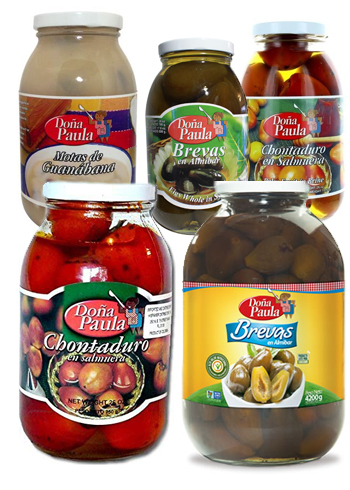 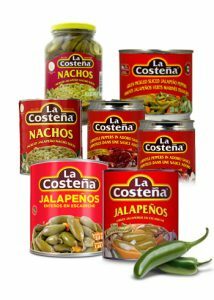 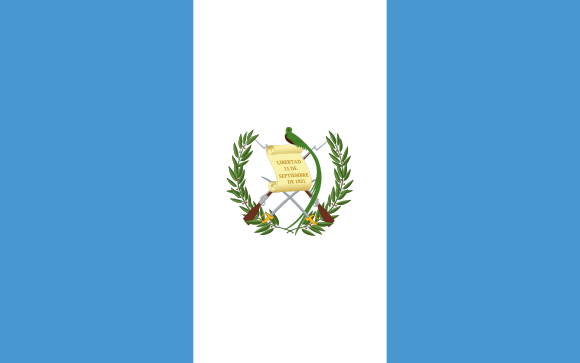 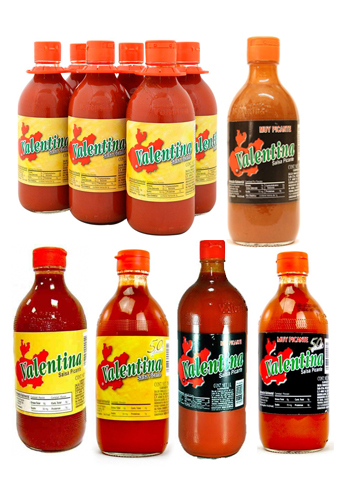 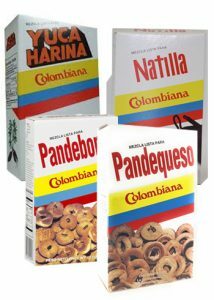 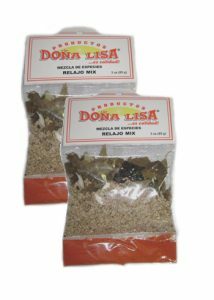 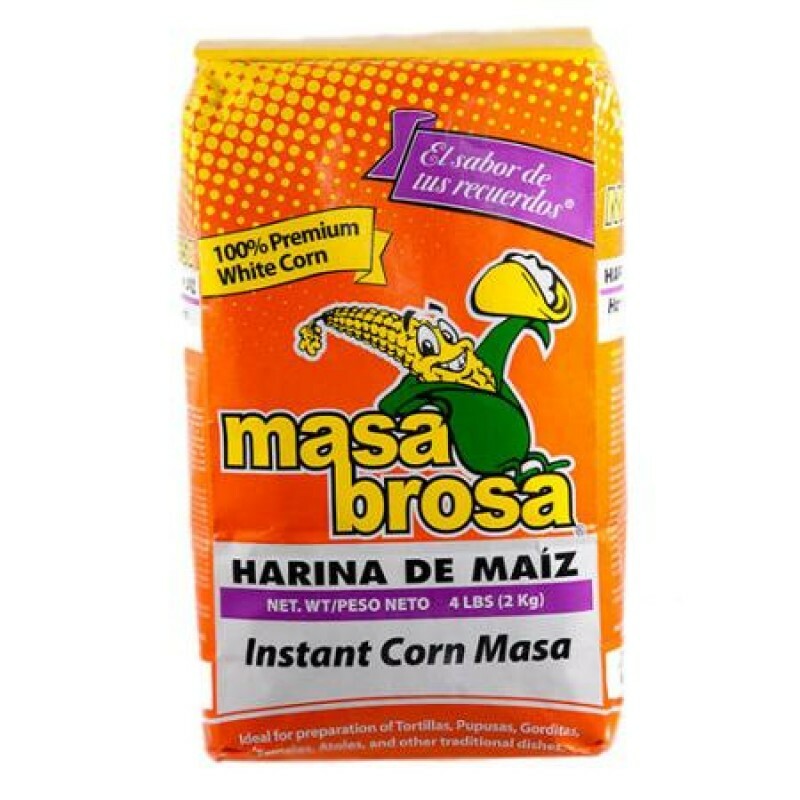 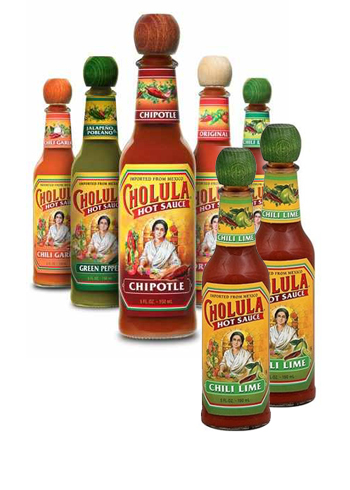 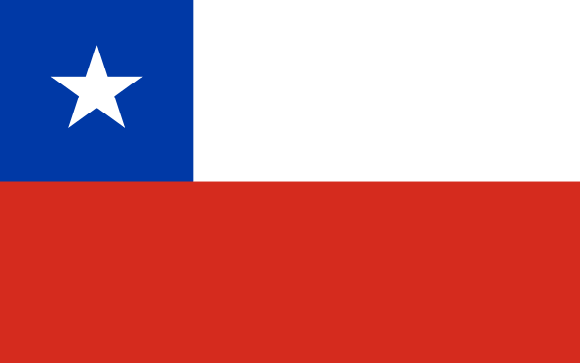 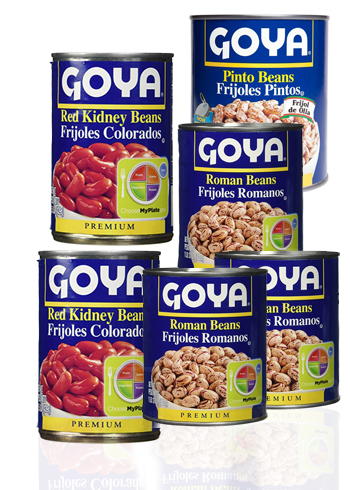 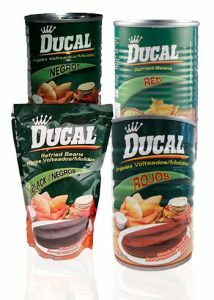 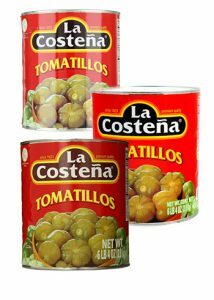 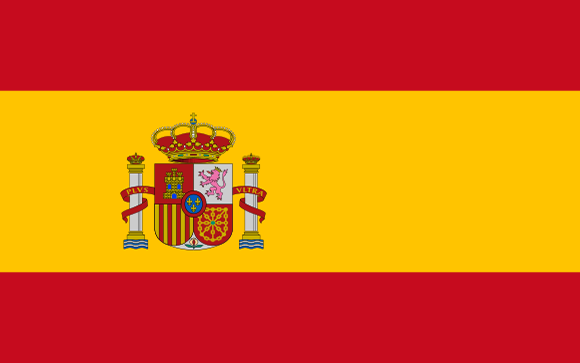 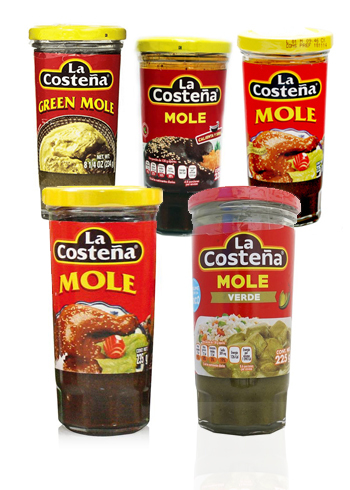 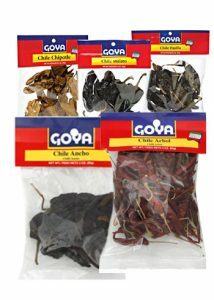 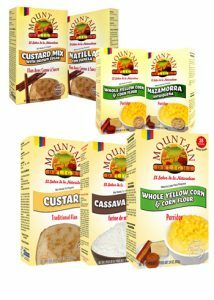 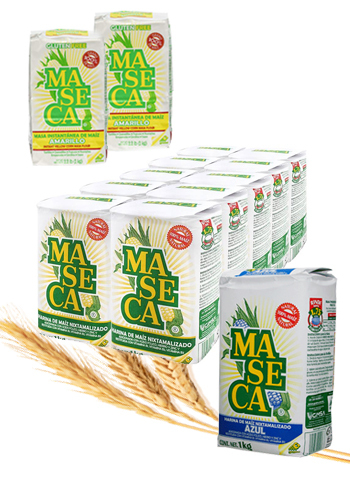 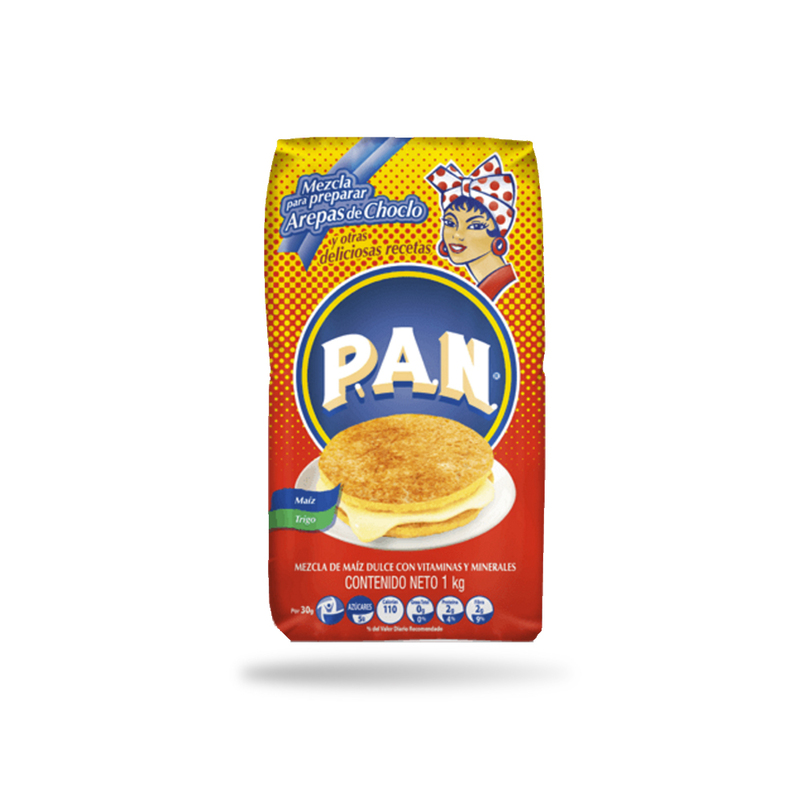 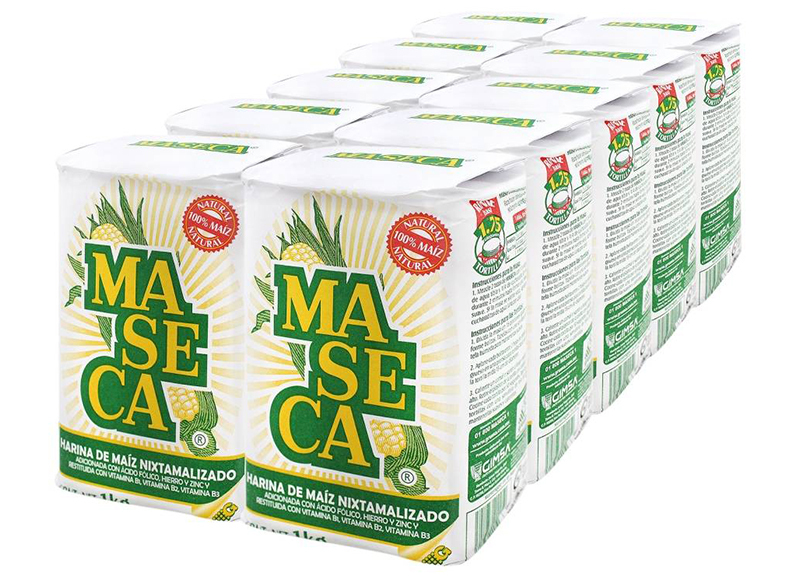 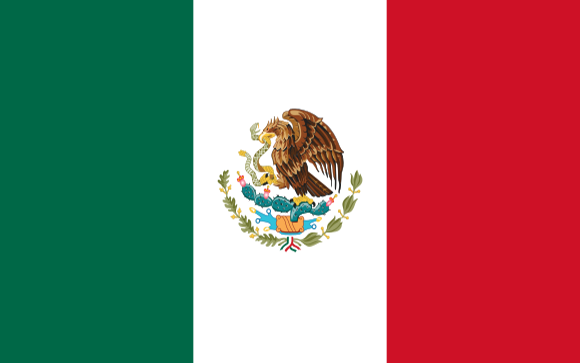 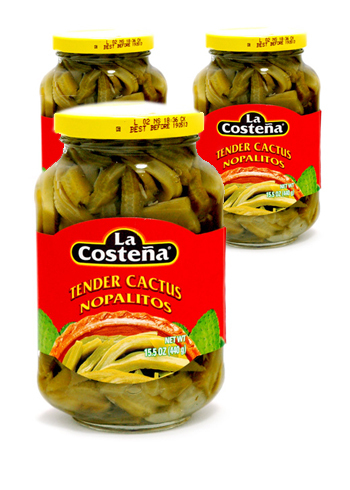 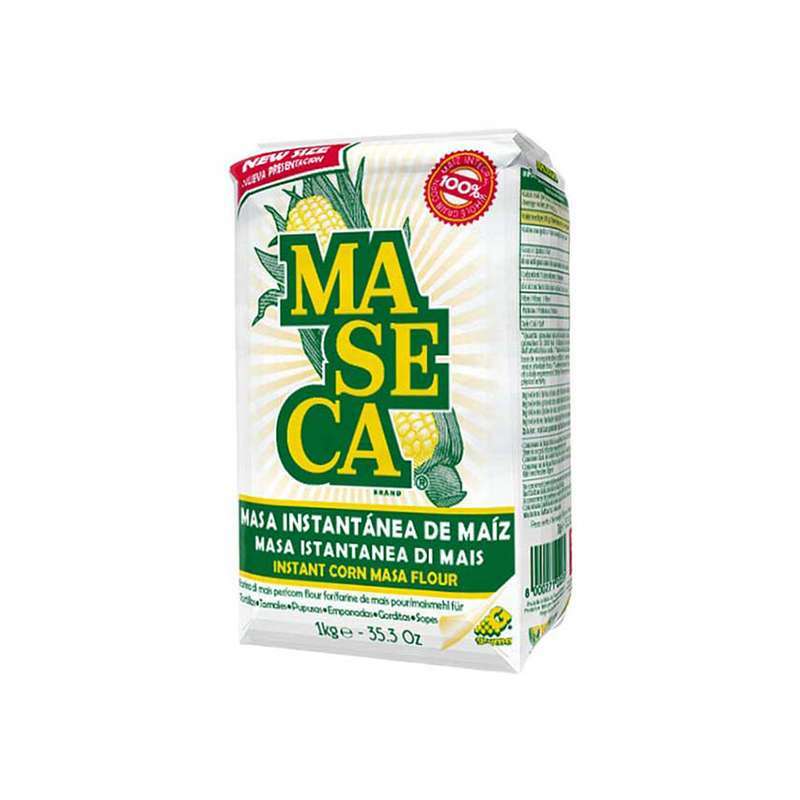 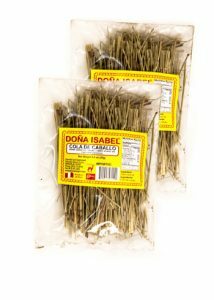 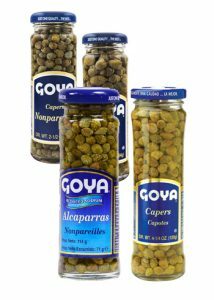 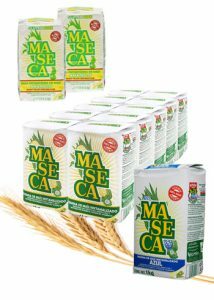 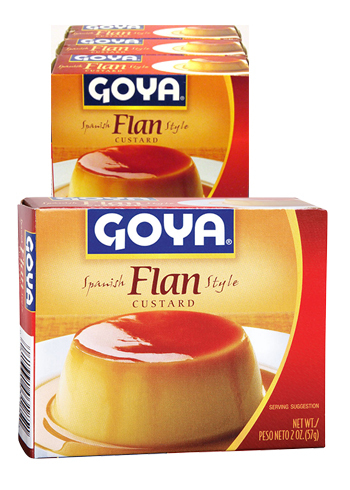 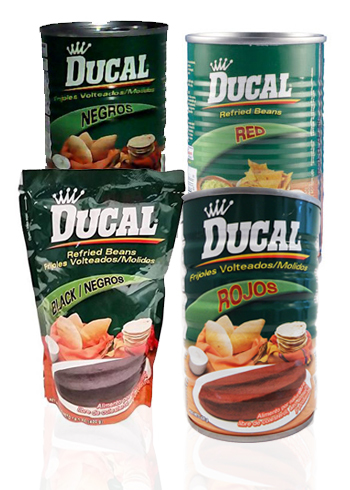 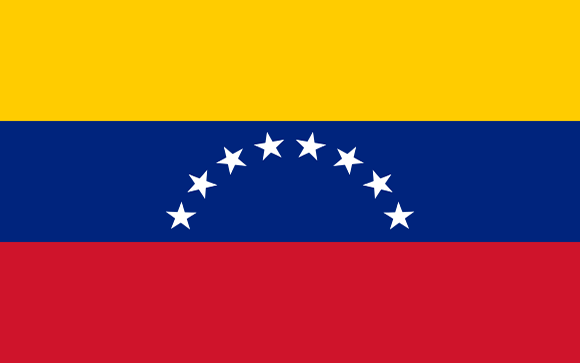 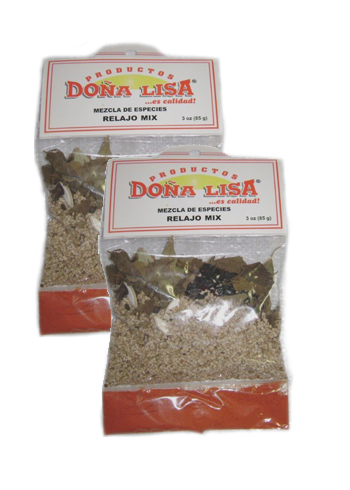 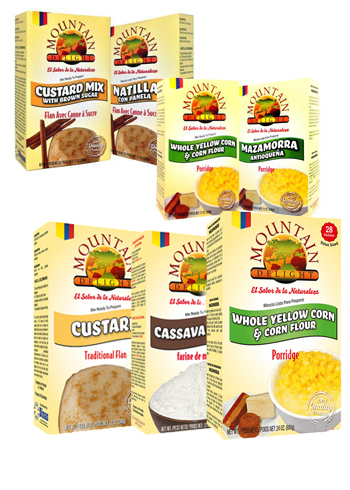 Visit our market to learn about our line of products imported from Latin America.